Motion Solutions Australia is the sole distributor for ELAU's range of packaging systems for the Australian/New Zealand markets. 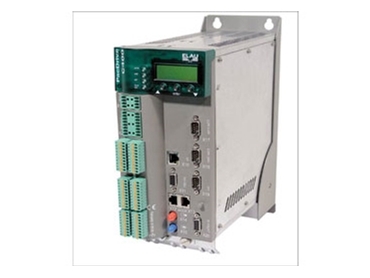 ELAU supply a range of packaging systems including PacDrive Controllers, Motor Controllers, Servo motors, Linear Motors, Torque Motors, Delta 3 robots, HMI’s and Automation Software. 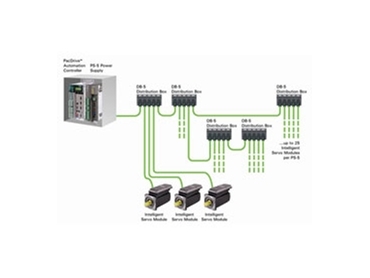 The PacDrive packaging system family offers a broad range using a MC-4 fully digital servo drives. 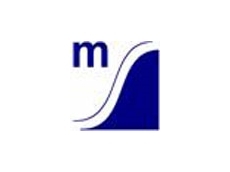 The MC-4 drives perform all the tasks needed for precise motor control. 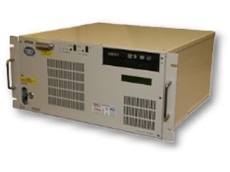 The MC-4 servo drives communicate with the controller via SERCOS II over fibre optic cable. For maximum efficiency, all motion tasks are in the controller. 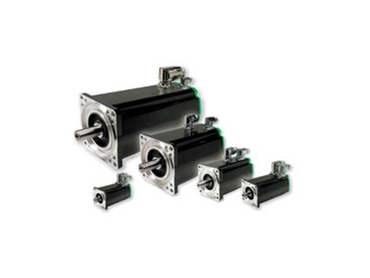 Each motor has a smart chip inside, which the drive automatically recognizes at set-up. Feedback is absolute. 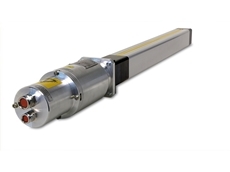 The SCL-055 is an integral servo motor/drive that just uses one cable and connects to the rotating carousels of rotary liquid filling, capping and labelling machines via slip rings. The shape of the SCL-055 is optimised for mounting on turntables. 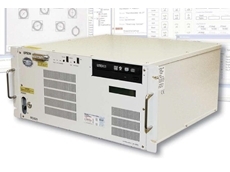 For general packaging application, the integrated drives solutions presented by the iSH Series Servo Modules provide a true plug-and-play solution that enables modularity and generates tangible cost advantages. Motion programming and its transformation to robot kinematics are separate processes. This means that the robot kinematics can be selected independently of the generated motion program. Motion Solutions Australia Pty Ltd is an Authorised Training facility for ELAU products. Service Training for ELAU systems is offered in basic and advanced sessions. 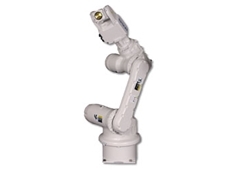 31/01/12 - Motion Solutions Australia stocks a wide range of industrial robots manufactured by EPSON, complimenting this range with the addition of the company's RC620+ PC based robot controllers. 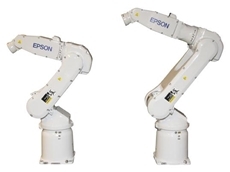 18/08/11 - Motion Solutions Australia presents the EPSON S5-Series 6-Axis Robot Lineup, which are high speed, mid-sized with advance flexibility from EPSON Robots. 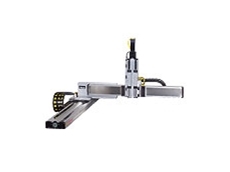 07/07/11 - Now available from Motion Solutions Australia, E2 series industrial SCARA robots have been engineered to provide versatile high performance, with over 36 different configurations available. 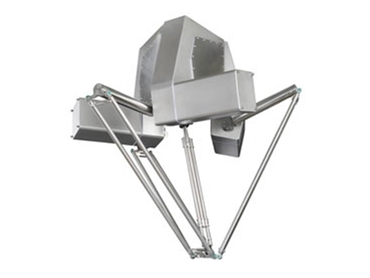 11/05/11 - Standard XRS robots, available from Motion Solutions Australia, are pre-engineered to optimize workspace, simplify selection, and shorten delivery times. 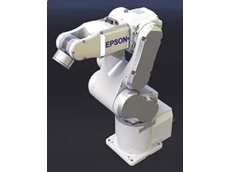 22/11/10 - Motion Solutions Australia supply a range of Epson robotic technology, and now offer Epson RC+ PC based robot workcell controller software as well.